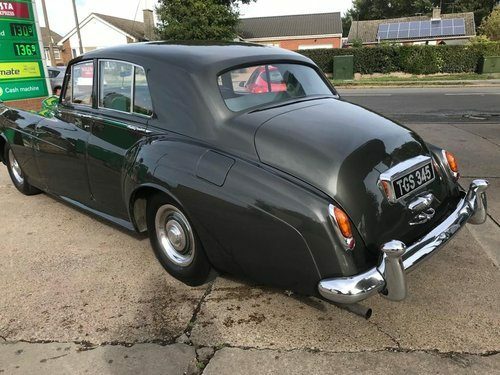 For Sale – Bentley S2 1960, 32000 miles full history | Classic Cars HQ. Alert Me! when Bentley cars are listed. 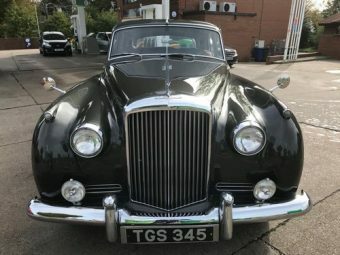 We are proud to offer this beautiful Bentley S2 for sale. The vehicle has covered just 32000 miles from new and has a huge history file showing all servcing and works undertaken. The bodywork is immaculate in grey and complemented by a grey leather interior. The wood work is like new throughout and was recently restored. 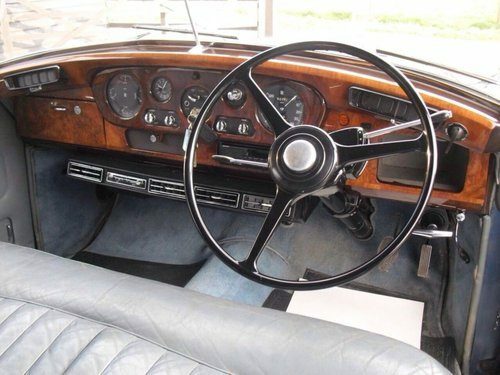 The leather interior is also in excellent condition throughout. Mechanically in perfect order and recently received a complete overhaul to the braking system. This vehicle has been lovingly cared for by a private collector. 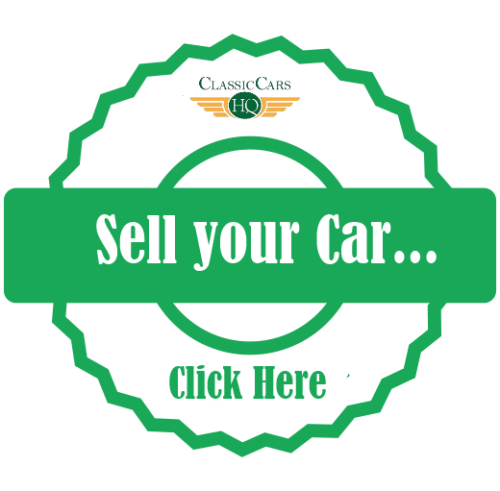 The car will be sold serviced, with 4 new tyres and with a new MOT. I personally rode in this car last week and it drives absolutely beautifully and belies its 1960 birth date.